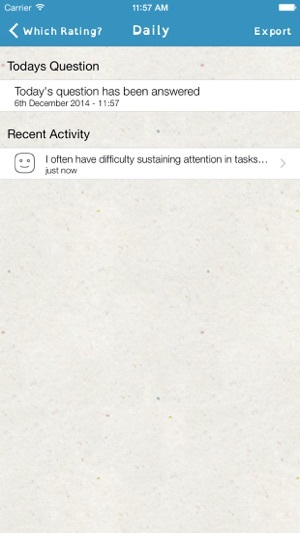 Do you have ADHD, or do you care for someone with ADHD? 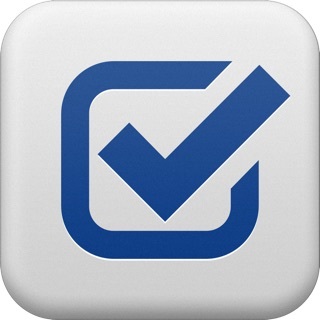 If you do, this app' is for them or you. 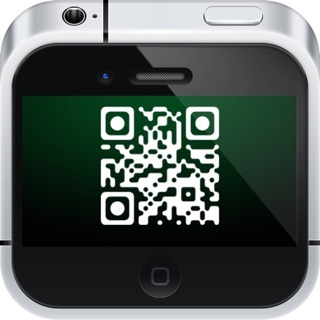 All in a single app for the iPhone or iPod Touch. 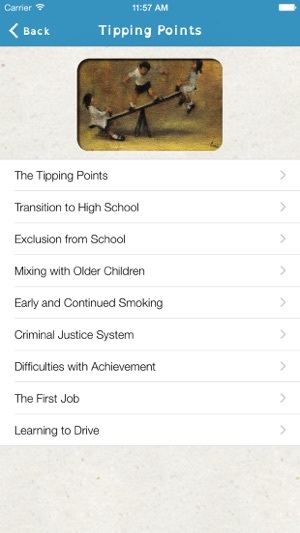 Provided by Phil Anderton PhD and Steve Brown a serving police officer, this app' brings together all their acclaimed work that is aimed at keeping young people with ADHD out of the Criminal Justice System. 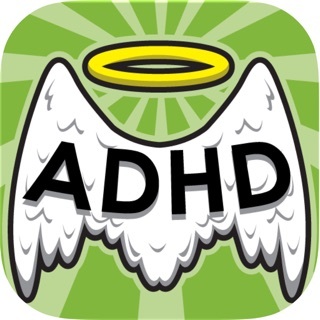 As international experts this app serves many purposes, not least of which is to allow you the person with ADHD to really start to manage yourself better and to begin the important business of keeping out of trouble. 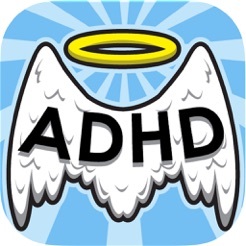 Their work is firmly rooted in keeping young people with ADHD out of trouble, and this app' has been written by them for that purpose alone. 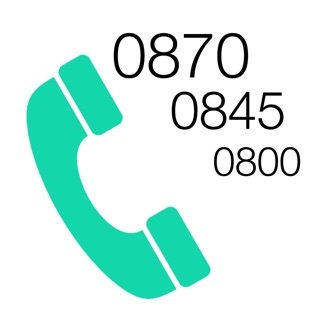 No adverts, no charge, just solid, well thought out help. 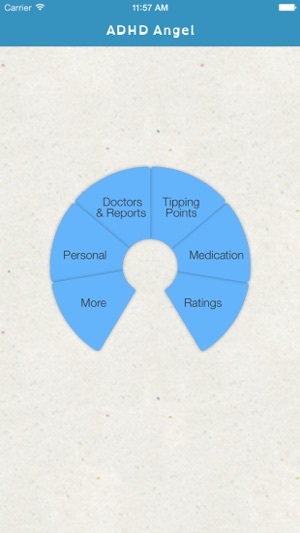 Using international tools such as Swanson's SNAP IV rating scale, to keep your clinician up to date with how your life really has been over the past months before a visit, this app' has so much to offer you. 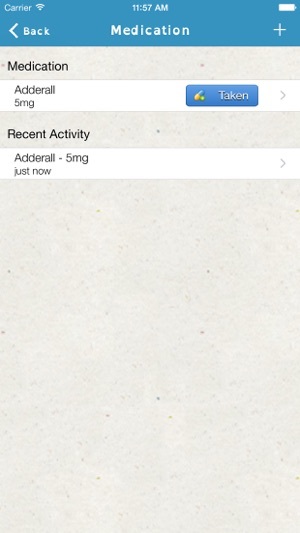 Even tho the criminal part is off putting, I think so far this is a well organised useful app, I like the information given to help myself explain to others what ADHD is, also i like the daily review, makes my appointments with the doctors alot easier :) one thing I'd like is a sleep pattern of how well I slept to go with my daily review.